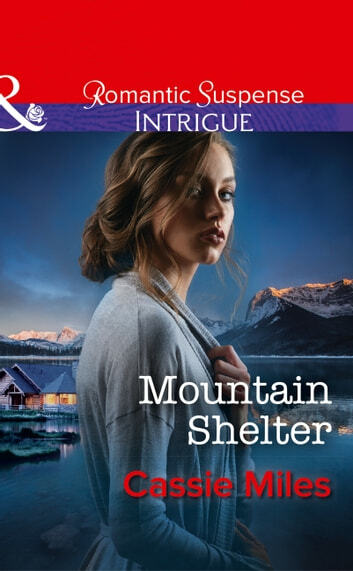 A mountain hideaway is all that stands between a bodyguard and the killer after his beautiful client… As a highly skilled cyber security expert and bodyguard, there are few dangers Dylan Timmons can't handle. But his next assignment brings unexpected risks. Hired to protect brilliant--but socially reclusive--neurosurgeon Jayne Shackleford, Dylan seeks answers in what he suspects was a foiled kidnapping attempt. As the daughter of an oil tycoon, Jayne is the perfect target for ransom so retreating to the mountains is the first step in keeping her safe. The second step is remaining vigilant in their secluded surroundings--and resisting the beautiful brunette with a target on her back.